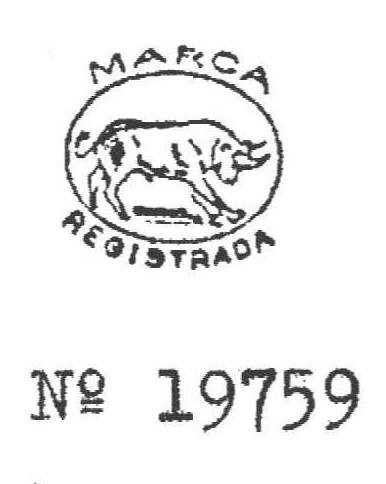 In 1912 it requests the recording of the trademark n° 19759 representative a bull (it is reproduced, in alternative, on the weapons) to affix on firearms. 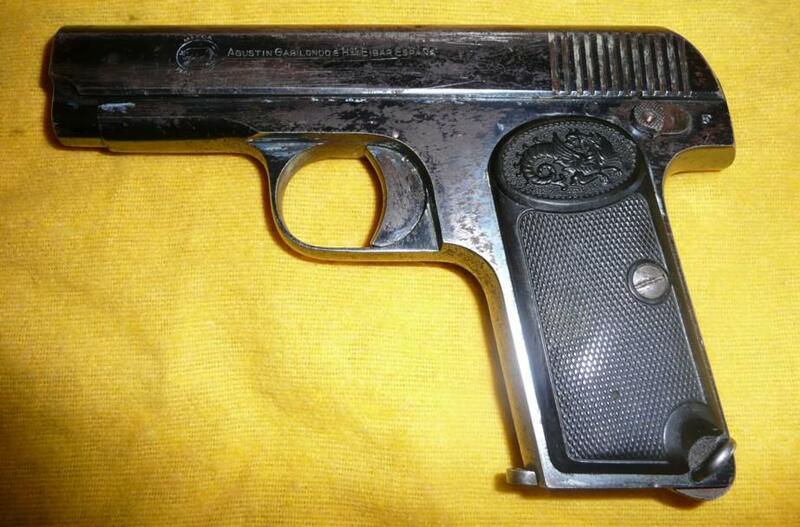 “Matricula Industrial” of Eibar indicates it as owner of a workshop of weapons in 1913. This workshop began with four workmen, reduced of half during the period 1915-1918. The boom caused by the Large War did not have, seems it, influence on this firm which does not undergo either the crisis of the post-war period: in 1919 it always employed four workmen and this situation was maintained until 1923. 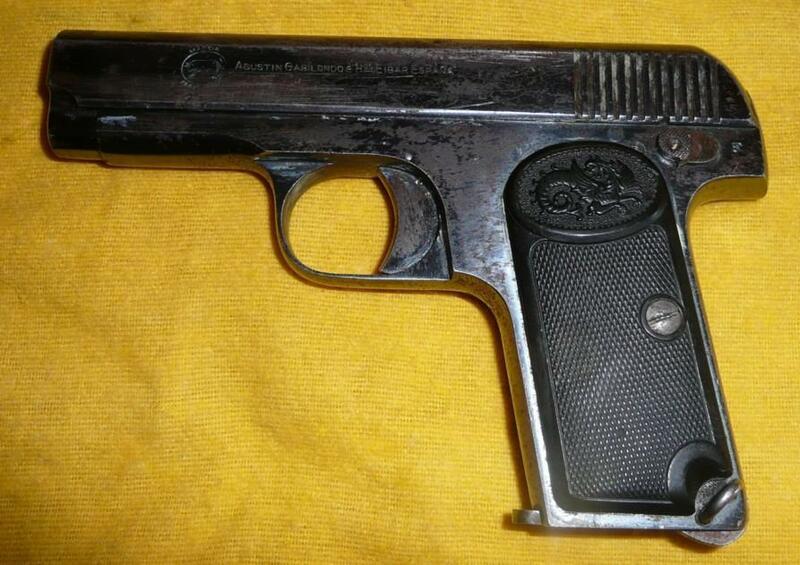 The workshop of Agustin Gabilondo is still quoted in 1939 like having begun again its activity, but it seems that it did not remain any more a long time in the field of arms manufacture.